The Voopoo Black Drag Uforce T1 is a beautifully designed with color resin plates kit, consisting of the Black Drag mod and the UFORCE T1 tank bringing powerful outputs and massive clouds. 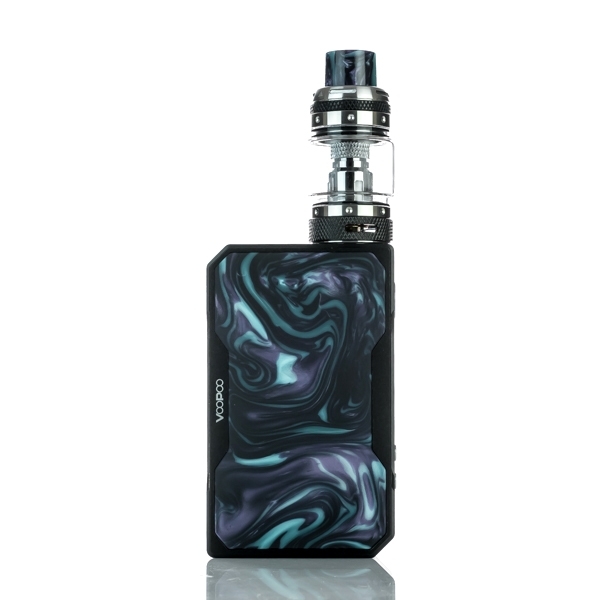 The Voopoo Black Drag Uforce T1 is a beautifully designed with color resin plates kit, consisting of the Black Drag mod and the UFORCE T1 tank bringing powerful outputs and massive clouds. 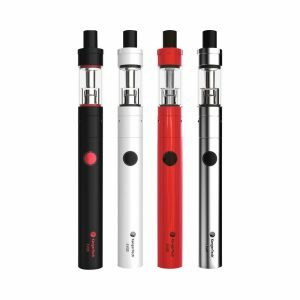 The device runs on dual 18650 batteries and is capable of providing 157W max power output with its innovative power compensation mode. Thanks to the upgraded GENE.FAN chip, the Black Drag Uforce T1 is faster, safer and more stable in its firing speed. High-performance is combined with a visually striking design. It uses unique resin plates that look very attractive and are at the same time eco-friendly. The chassis of the kit is made from zinc alloy and is decorated with the word DRAG lightly etched into the battery access door. What is more, the Voopoo Black Drag Uforce T1 Kit supports the VooPoo PC App allowing vapers to customize settings and add a customized logo to the display. 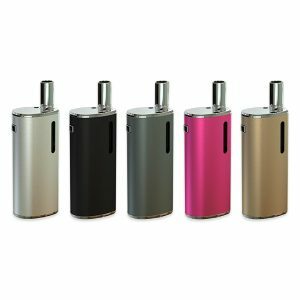 Vapers will be also pleased with a huge 8ml e-juice capacity of the tank. 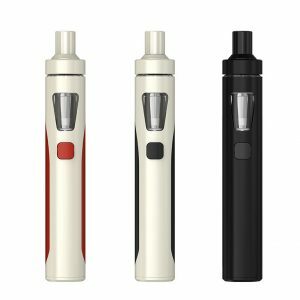 The atomizer features an upgraded venting system and triple airflow slots ensuring balanced and tasty e-juice flavors. An adopted vertical mesh coil layout heats very fast and the heated area is well-distributed, as a result, brings you a smooth taste. 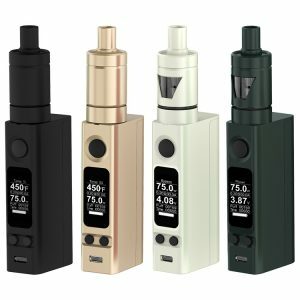 In short, the Voopoo Black Drag Uforce T1 vape kit is a highly capable, powerful, customizable, and attractive looking kit that will satisfy your daily vaping needs. Available in various unique color finishes that create an outstanding look!